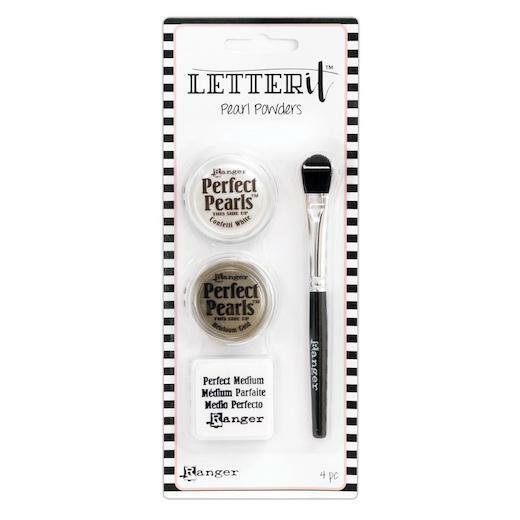 Create dazzling pearlescent effects with Perfect Pearls and Perfect Medium. Specially developed with a built in resin, perfect pearls pigment powders are easy to use wet or dry. Can be combined with water and water brush or paintbrush for painted pearlescent water effects.